One of the best ways to wear embroidered patches is on a jacket. At American Patch, we can create patches for jackets that display your favorite hobby, animal, colors, nationality, and much more. 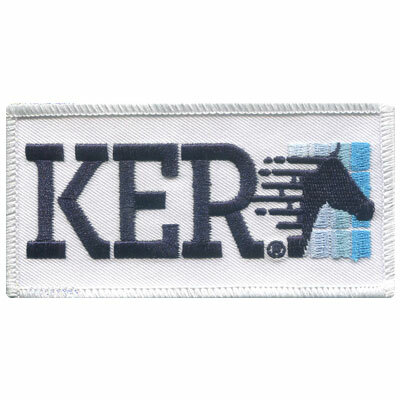 We believe patches for clothes are a great way to express your personality. That’s why we create all of our patches with the finest materials. 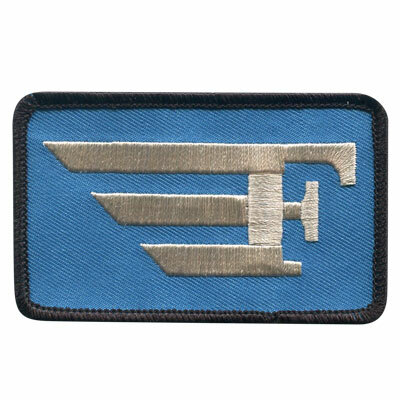 As you wear your favorite patches, you won’t have to worry about them fraying or fading over time. If you’re looking to make a fashion statement, patches for jackets is the way to go. The patches we create are as beautiful as they are timeless. Keep in mind you aren’t limited to traditional embroidered patches. 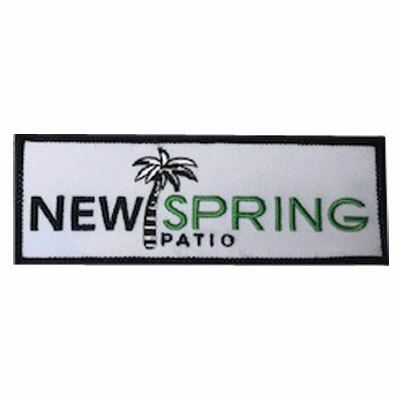 Try dye sublimation patches for nearly photographic quality. 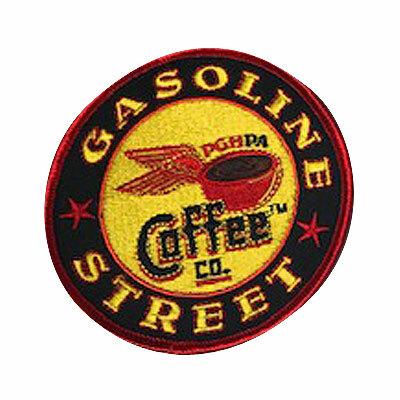 Never ordered patches before? Don’t worry, we’re here to help! Check out our step by step ordering guide which will take your design from paper to patch in no time! Between our vast assortment of thread and twills and our expert knowledge which comes from years in the industry, you can’t go wrong with patches for jackets by American Patch.